Happy Valentine’s Day love quote of the day. For some people who are not in a relationship, single, out there, this can be the most depressing day of the year. Trust you are enough and there is someone perfect for you feeling the same and if you believe, you will find each other. 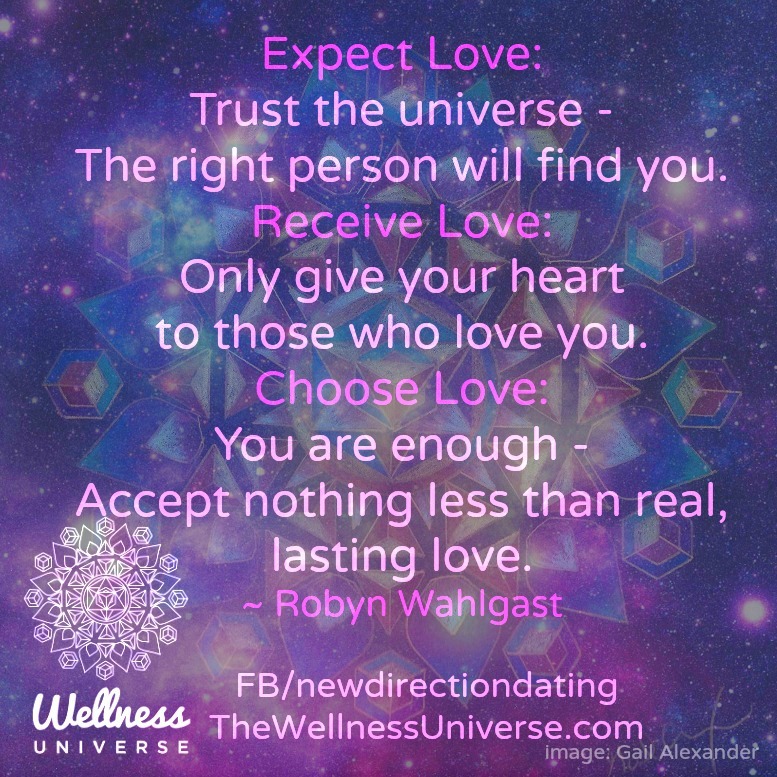 An expanded thought of her original quote on love energy from Robyn. As women, we often feel we have to “do something” to earn or be deserving of a man’s love. 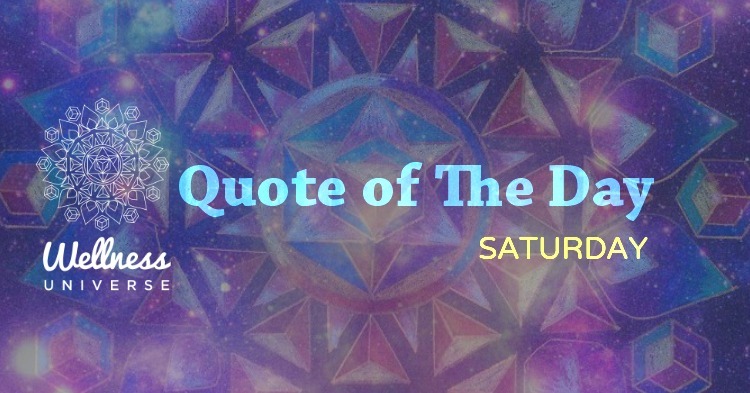 This mantra is a gentle reminder that it is often when we dial down our active energy that we are able to attract real, lasting love. “Love Energy” describes the dance of attraction that takes place between a man and a woman. It’s the vibe in the air that signals whether your relationship will move forward or fizzle out. Love energy is present throughout the life of a relationship; if it’s not properly balanced, the flame of attraction can burn out. To ignite romantic love, you have to learn how to dial down your own energy and adopt a more relaxed approach to dating. When you ease up, emotionally available men are quick to pick up the slack, and their own investment and energy increases as a result. Being less active and more receptive will immediately give your relationships some juice. Through small behavioral changes, you will slowly transition to an abundance mindset (receptive) instead of operating out of fear and scarcity (initiating). Men feel and acknowledge their love for you more deeply when you allow them space to reflect. For most men, love happens in the spaces in between being together. This is hard for women to understand, because love begins for us during periods of togetherness. A woman can create more peace and harmony in her romantic relationships by periodically taking a break from texting, checking-in, and constant togetherness. Spend time with friends and family, and focus on your own activities and interests, and you will allow your man’s love energy to build.